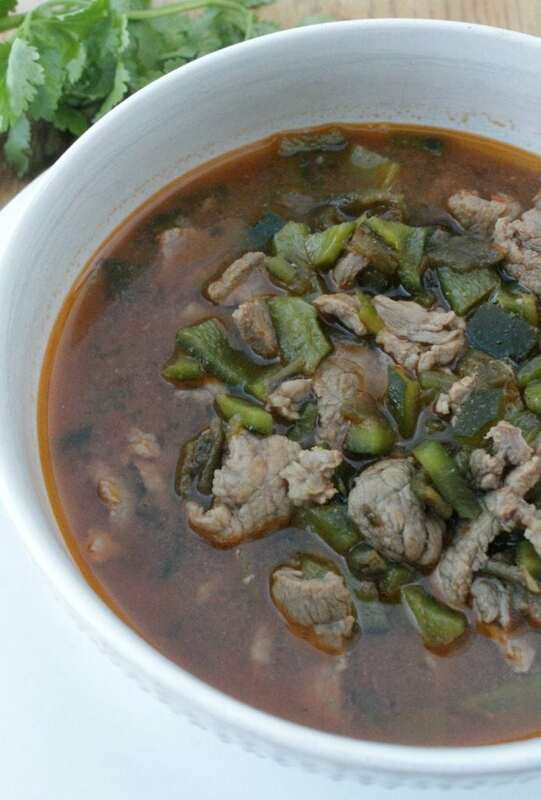 To cook authentic Mexican food, you need to learn how to use a poblano pepper. This is one of Mexico’s most beloved chiles and used in several traditional dishes. 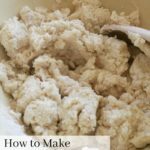 How do I make tamales? Tamales are easier than you think. Blogging is hard. Take up yoga instead. See picture above: I’ve put together some commonly used Mexican chile peppers from mildest (poblano pepper) to hottest (habanero). Capsaicin gives chile peppers their heat. If you measure their concentration it will give you an idea of how hot a chile pepper is. Look at the Scoville chart. Poblano Peppers are down in the list. 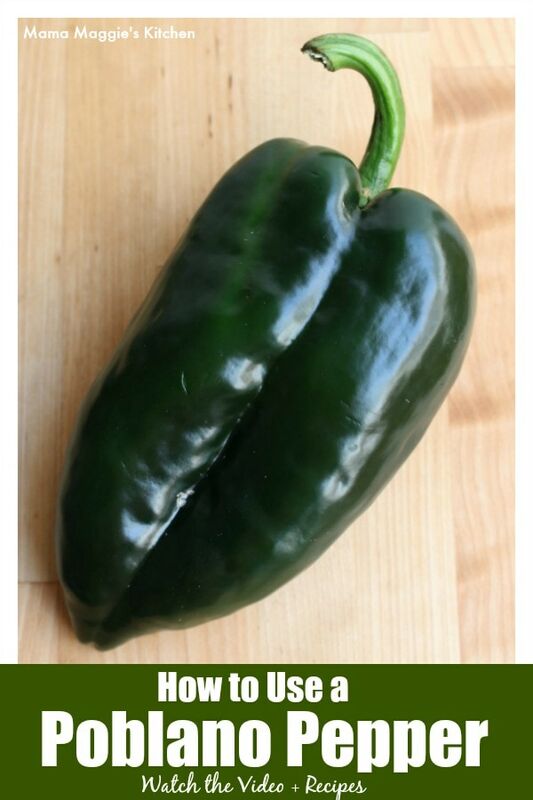 • Poblanos are not green bell peppers. Please don’t confuse the two. Green bell peppers are sweeter. You can put them raw in salads. Poblanos still have some heat. I would never dream of putting them raw in salads. 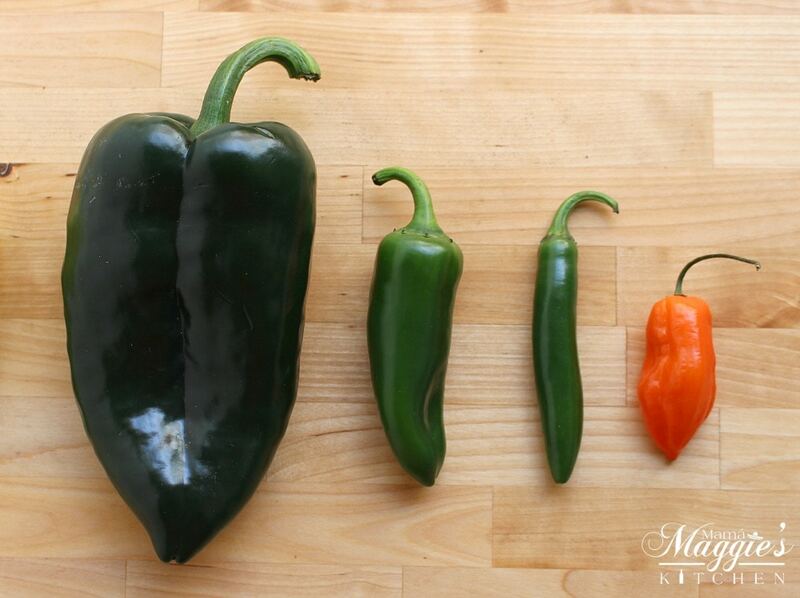 • Poblano Pepper is wayyyyy less spicy but a lot bigger than a jalapeño and serrano. Typically, the bigger the pepper, the less spicy it will be. The smaller the pepper, the spicier it will be. However, poblanos are still peppers. Even though they are milder than most peppers, they still have a small kick. Look for them at the store next to the jalapeños and serranos. 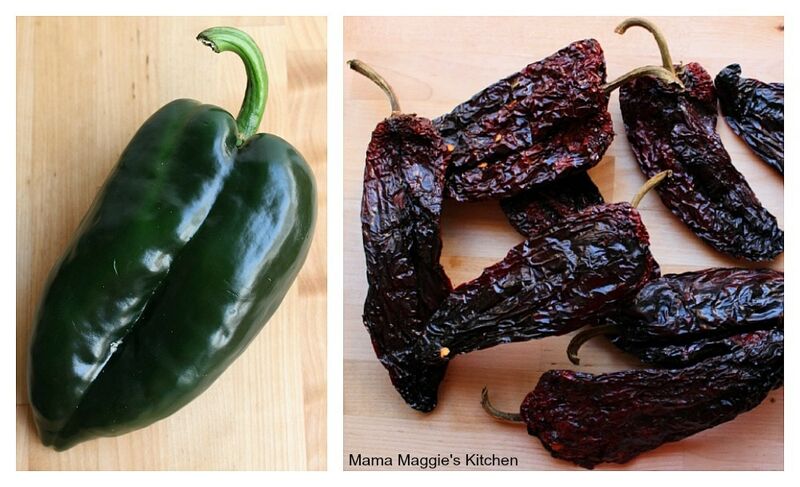 In a nutshell, poblano peppers are not that hot. Roasting a poblano will really bring out the richness and depths of flavor that a raw poblano doesn’t have. It’s also how you will see it used in most Mexican recipes. In the oven, under the broiler. However, I find that the pepper will not hold its texture if you do it this way. • For a Poblano Soup or a Creamy Poblano Sauce, this method works well. On the grill, cook for several minutes until the skin is completely black. Turn and blister the skin of the other side. On the stove, with tongs carefully blister all sides of the poblano pepper. It will start to crackle and pop. Place in a plastic bag or under plastic wrap for 5-10 minutes. With the back of your spoon or knife, scrape off the burned skin. It should fall off easily. You might not be able to get all the skin off. That’s ok! 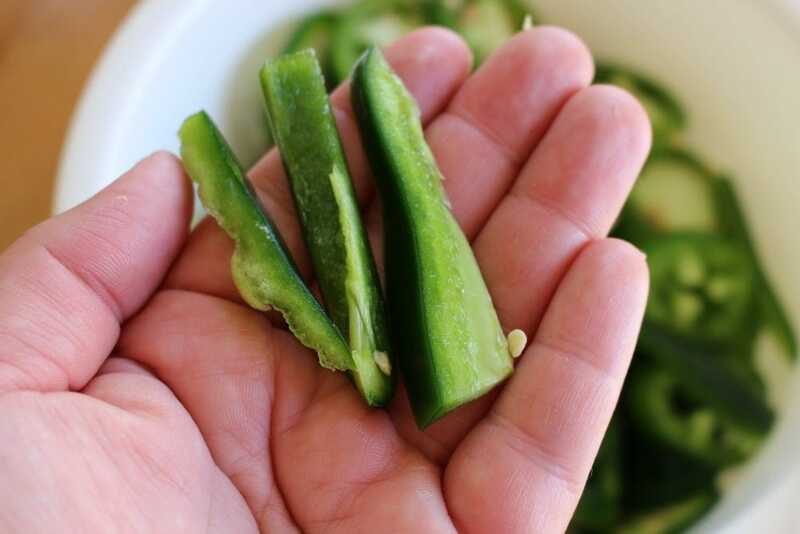 For stuffed roasted poblano peppers (or relleno): Gently make an incision lengthwise in the center of the pepper. You are simply making a pocket. Remove the seeds and veins from the inside. 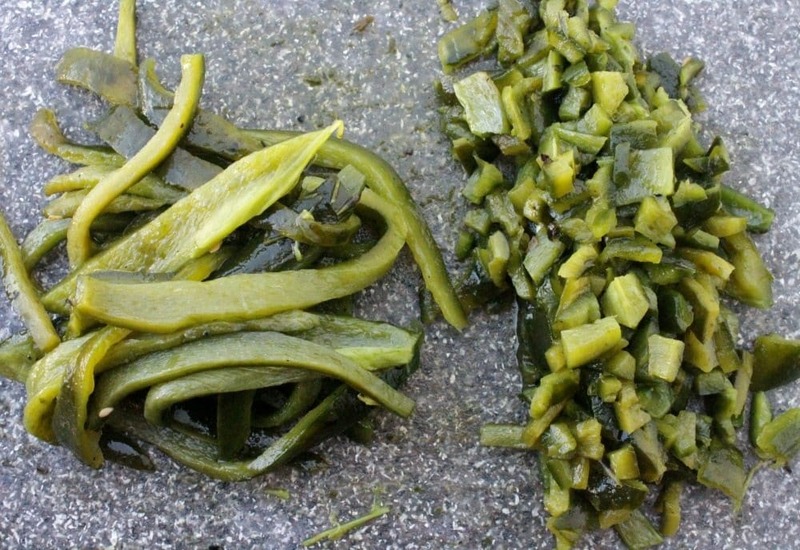 For strips of roasted poblano pepper (or rajas): Cut off the stem and cut down lengthwise and down the middle. Remove the seeds and veins from the inside. Then slice again lengthwise to make strips. 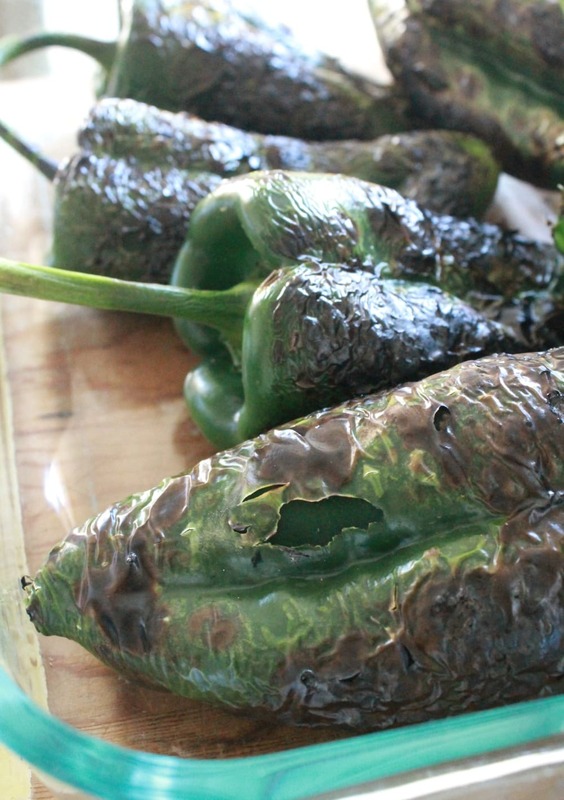 The video in this blog post roasts a poblano pepper on the stove. I find that it keeps it’s texture best with this method. • Peppers come in all forms. Choose a pepper that does not have wrinkly skin. Smooth skin means it’s fresher. Wrinkly skin means it’s older. • I also prefer a pepper that is long and flat. It simply cooks evenly if it is not odd in shape. You might also hear people call this pepper “Pasilla.” This is mainly a mislabeling thing. The two are nothing alike. 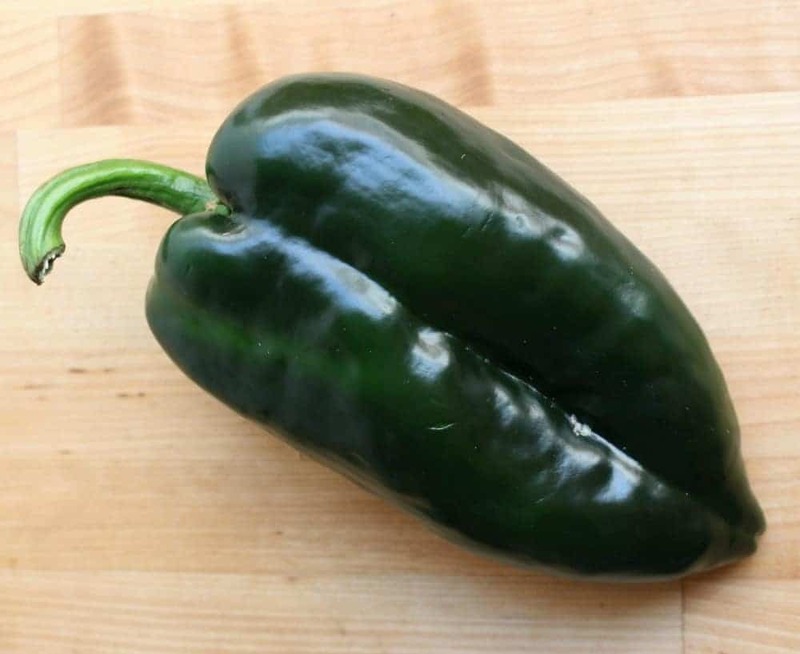 • A Poblano Pepper is a fresh chile. When it is dried, it is called ancho chile. They are spicier than poblanos and not as earthy, but they make a good substitute for poblano peppers. I suggest using less of the anaheim chile pepper if you are going to substitute. This is a good substitute if you can handle the heat. They might not be a good substitute if you are trying to stuff peppers. 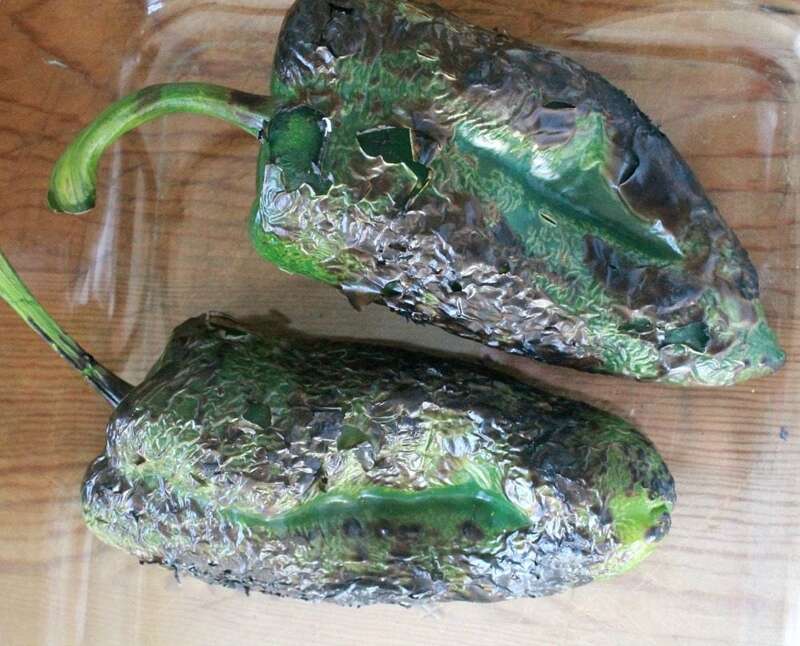 To answer everyone’s question: Are Poblano Peppers Hot? Nope. Mild but with just a bit of heat. 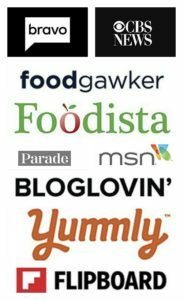 If you’ve never used them before, give them a try! 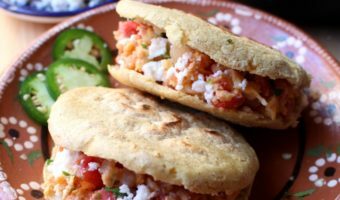 They are a key component to many authentic Mexican recipes. 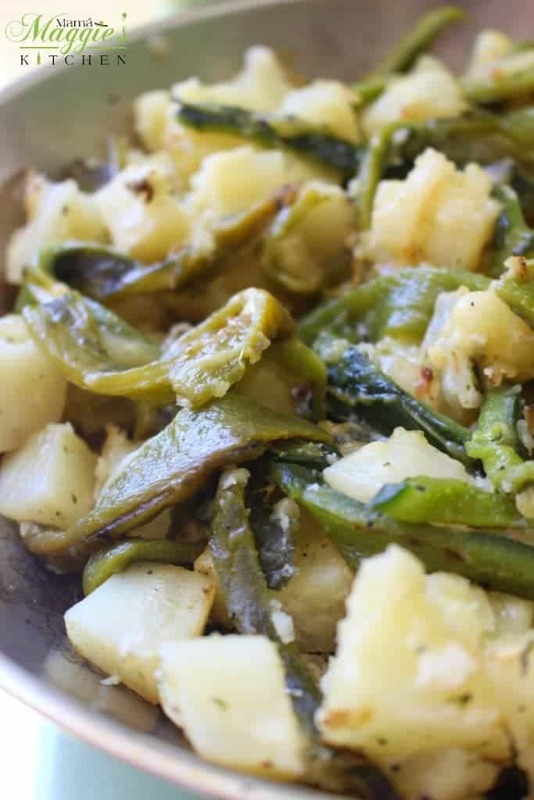 Papas con Rajas, or Potatoes and Poblano Chiles, is a savory Mexican recipe. 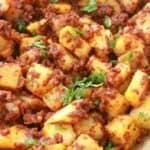 It makes a great option for Meatless Mondays or serve as an easy side dish. 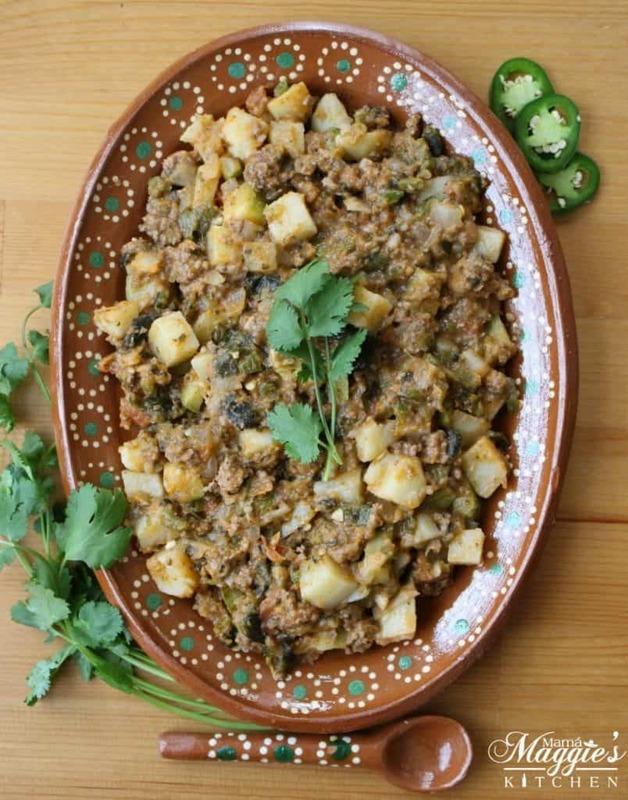 This recipe for Mexican Picadillo is spicy and flavorful. 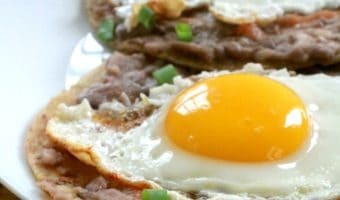 Served with tortillas, rice, and beans. 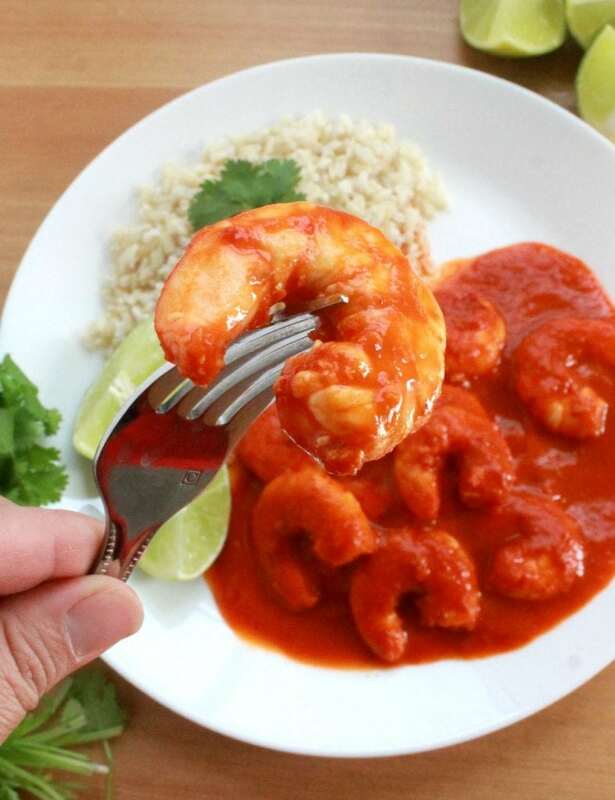 It’s a winning dish that is perfect for weeknight dinners and family gatherings. 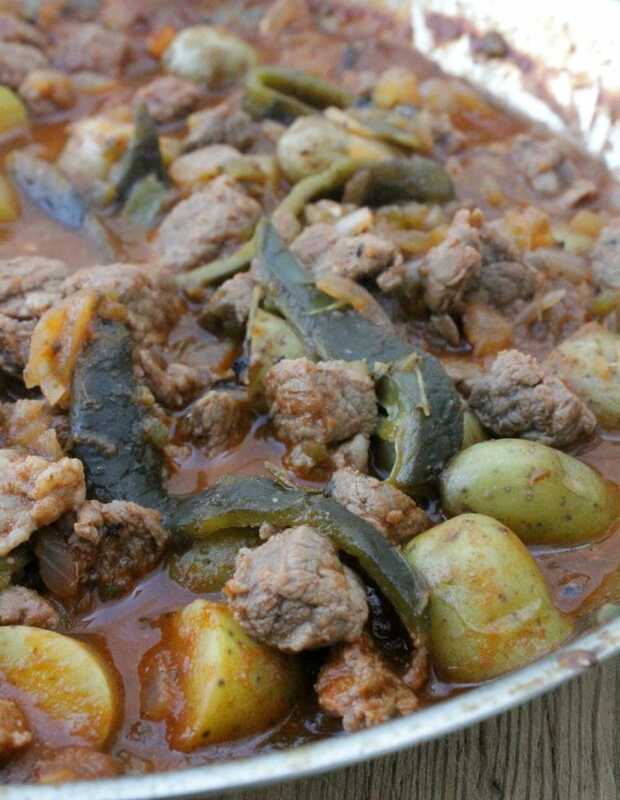 Caldillo Durangueño, a traditional beef stew from Durango, Mexico. 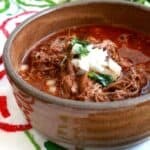 Deep, robust, and full of delicious chile flavors in a tomato broth.